Ramon grew up in San Diego and came from a family of entrepreneurs. 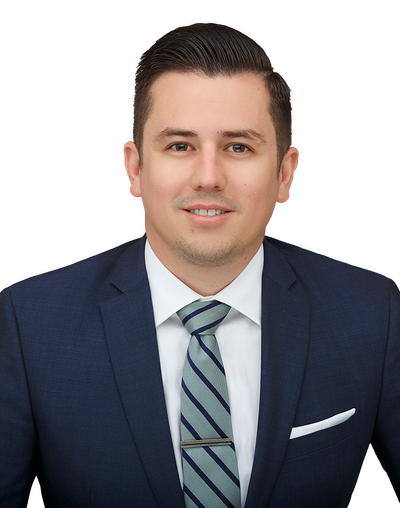 While earning his Bachelor's degree at San Diego State University, Ramon worked around successful Real Estate agents, which deepened his passion to pursue a career in real estate. Ramon believes that there are many qualities and skills that are incorporated into being an excellent real estate professional: integrity, in-depth community and market knowledge, experience, marketing savvy, effective negotiation skills and a high-quality professional network, all of which are hallmarks of how he works. 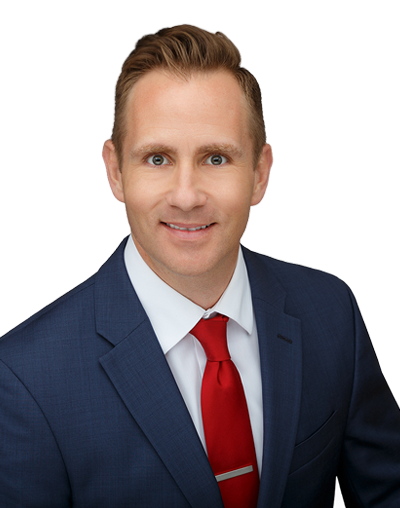 That said, in his experience as a San Diego real estate professional, he has found that providing the very best service is essentially about putting his clients first! This means keeping all the resources of his team, and the services they provide, accessible to you at all times, while responding quickly to your needs. This "client first" philosophy has always been Ramon's approach to Real Estate and requires him to continually improve his skills and ways of doing business. A native of Hawaii, Javin began her career in the Sports Fitness industry before she transitioned into Sports Management. She found that she was constantly helping traded and newly signed athletes find a real estate agent in other states to help them relocate and/or become first or second time home buyers. Ms. Hope saw an opportunity in this elite network and has since devoted herself to a successful career in Real Estate, servicing not only Professional Athletes/Entertainers and their referrals of friends and family but her San Diego sphere of influence and clients across the nation. She is licensed in both California and Hawaii and specializes in luxury home sales and REO/Short Sales from N. Coastal Cities to Downtown San Diego. Recently representing major banks listing their foreclosures and handling Short Sales in the San Diego Arena, she is a member of many mortgage DEFAULT industry and Bank Asset Management organizations such as Bank of America, Chase, numerous REO Outsourcers, NAHREP-National Association of Hispanic Real Estate Professional as well as AAREA-Asian American Real Estate Association are a few. Javin is an active philanthropist within the San Diego community, she enjoys working with the young and underprivileged children and women in numerous NFL foundations, Father Joe's Village, Susan G. Komen Breast Cancer Foundation, The American Cancer Society, Eugene Amano football camps, Junior Seau Foundation, Donald Penn Foundation, and the Marshall Faulk Foundation. Constantly seeking to provide the best Real Estate service possible, Javin Hope strives to deliver HOPE and Dreams through a smooth red-carpet transition. 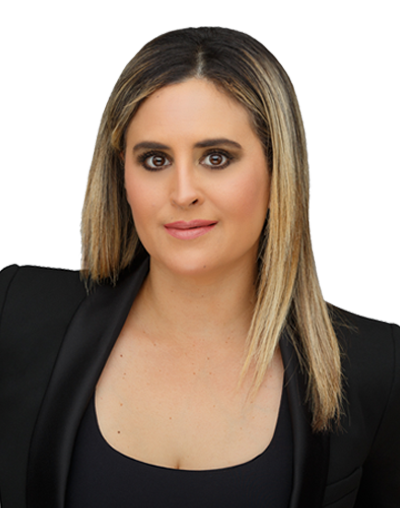 As a Top Producing agent, Ninfa joined Pacific Sotheby's International Realty to take an already successful real estate career to the next level. Under the Pacific Sotheby's International Realty brand, Ninfa takes great pride in having the ability to utilize today's cutting edge technology, marketing resources, and local and global connections to provide the best results for her clients. 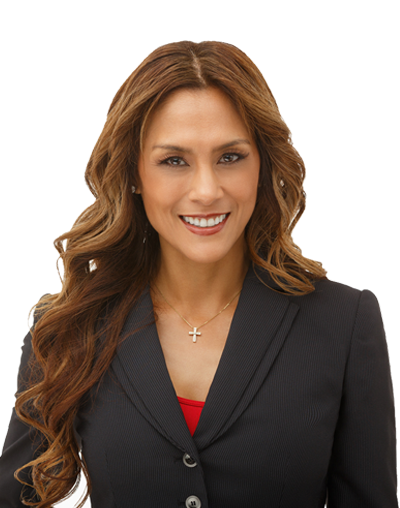 Ninfa grew up in El Centro, Ca and earned a bachelors degree in International Business at United States International University in San Diego, Ca. 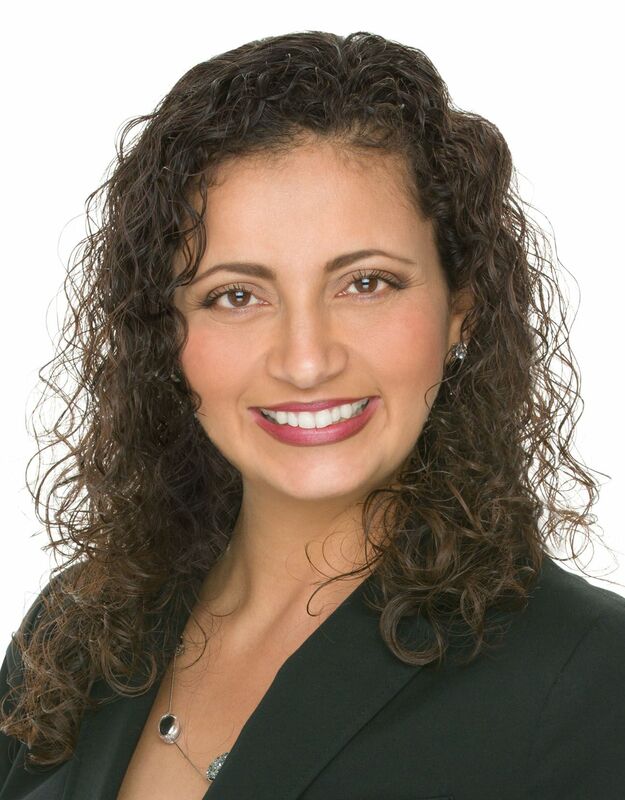 Ninfa started her real estate career at NAI Commercial Real Estate Mexico Division in La Jolla, Ca in 1999 while completing a college internship. This deepened her passion to pursue her career in real estate. Ninfa has found that providing the very best service to her clients are essential to maintaining a relationship with them long after the deal has closed. Putting her clients' needs first is her top priority! Johnny is known for his charismatic nature, strong work ethic and commitment to excellence in everything he does. 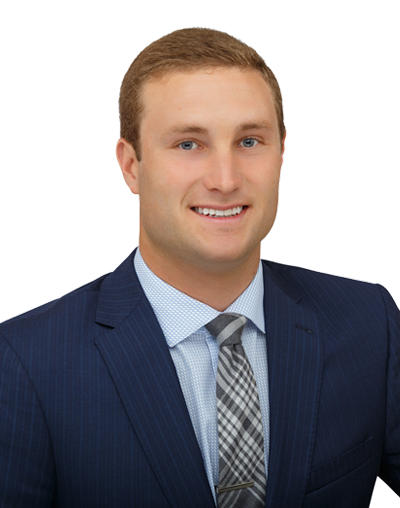 Born and raised in La Jolla, he has been around the real estate business his whole life being born into a household with two licensed parents. A true competitor, Johnny has competed on the world stage as a professional surfer on 6 continents and more than 15 countries. After retiring from his career in surfing he now brings the same competitive spirit and global perspective to the world of real estate. Born & Raised in San Diego, Aaron is a true definition of a local! His love for the city and enthusiasm for its​​​​​​​ lifestyle is the reason why he got into the real estate business. He graduated with a degree in Political Science from San Diego State University in 2004. In the early stage of his adult career, Aaron worked in the health & fitness industry as a Certified Personal Trainer/Fitness Coach. This is where his passion for helping others achieve their goals, first started! In 2008, Aaron acquired his real estate license with the intention of using his communication/interpersonal skills he learned over the years as a personal trainer, to guide and coach people through the largest transaction in one’s lifetime. Aaron believes there are important key qualities and skills that make a real estate professional excellent at what they do: effective communication, integrity, trust, market knowledge, and powerful negotiating skills, all of which are key characteristics to how he works. Aaron has found that providing the very best service to his clients are essential to maintaining a relationship with them long after the deal has closed. Putting his client's needs first is his top priority! Lisa Morgan has been a Realtor for almost ten years after coming from the auto lending industry for eight. Growing up in San Diego County to a single mother that tended to move a lot, she wanted nothing more than to achieve the American Dream for herself one day. Along with moving homes, comes moving schools. So, at a very young age, she learned to make new friends quickly by building relationships with people of all backgrounds. She is very easy to get along with and loves meeting new people. Her passion to achieve the pursuit of homeownership, paved the perfect path to pursue her career in Real Estate. It has become her PASSION to help families achieve their homeownership goals. Lisa epitomizes great energy, hard work, integrity, and creative service in every detail of her real estate transactions. Her definition of customer service is identifying a client's needs and providing them with a service they expect and enjoy by informing them with honest facts, giving her opinion when asked, and delivering their expectations in a timely manner. For Lisa, her satisfied clients are her best resource for new business. She has built a great clientele base that consistently refers her friends and families that also want to work on their real estate goals. Whether they are first time homebuyers, move-up or down buyers and sellers, or investment properties. She is well versed in these arenas. She saw a great opportunity in Pacific Sotheby's Brand to partner with the Lisa Morgan Homes Brand and continue with her solid reputation and mission statement of "Building Relationships to Exceed Your Real Estate Goals." Andrea Sarabia, moved to Chula Vista from Mexico pursuing the “American Dream” in order to have better opportunities for her family. Her Real Estate passion started when touring new properties every other weekend with friends in the growing East Chula Vista community. After raising her children and sending them off to college, she decided to make a career for herself. Andrea has always been very dedicated and hardworking when trying to achieve her goals. She set off to college and graduated with Honors in 2018 and obtaining a Real Estate Business and Technology Degree from Southwestern College. Her college Internship gave her a first hand opportunity to work with a great real estate mentor that has guided her up until this day, and has taken Andrea to a one of the most recognized and respected luxury brands; Pacific Sotheby’s International Realty. Knowing the journey of immigrating and succeeding in this beautiful country, she can’t wait to help others conquer “home ownership”. The idea of helping people build family wealth makes her happy and excited! Andrea believes in equal rights, transparency, and trust in regards to her clients to build stronger and lasting relationships. When she is not working, she enjoys a good happy hour with friends, travel, watch a soccer game, and help others in need.